The Temple will hold its first fundraiser of the year during the month of April. 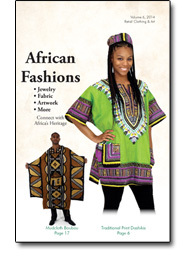 We will again be selling items from the Africa Imports catalogs. Fundraiser sale is from April 1 - April 26. To place an order contact Urica Floyd at 803-318-0247 or at krstuniversaltemple@gmail.com.